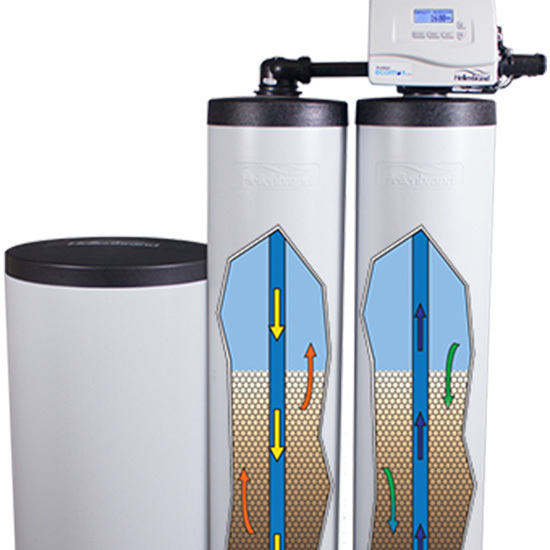 Water Softeners - Northeast Water Solutions, Inc.
We offer a full line of water softeners, corrosion control systems, water filtration equipment, drinking water systems and more. 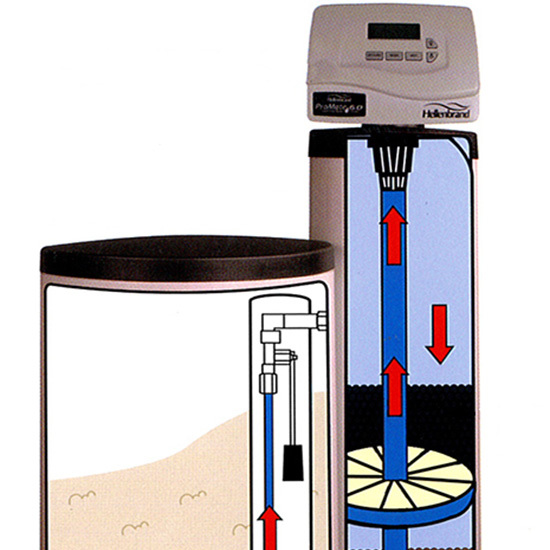 Save Salt and Save Energy with the ProMate 6.0 Twin Alternating System. 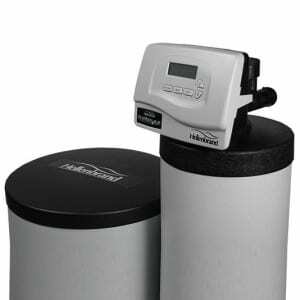 Never run out of softened water again. This state of the art technology is only available through Hellenbrand. 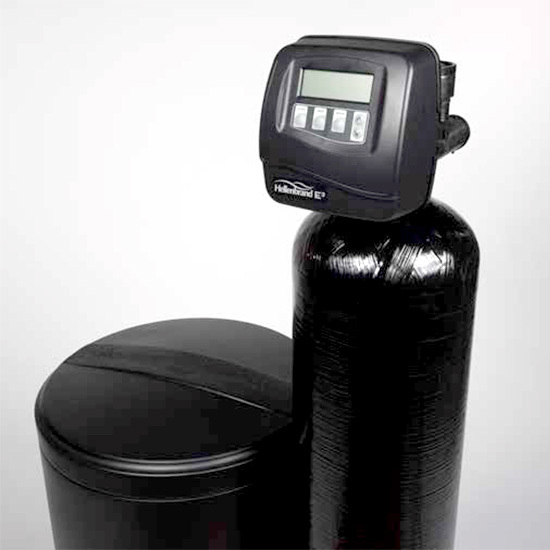 Condition water and remove or reduce chlorine and contaminants with Premium Activated Carbon in a single system. 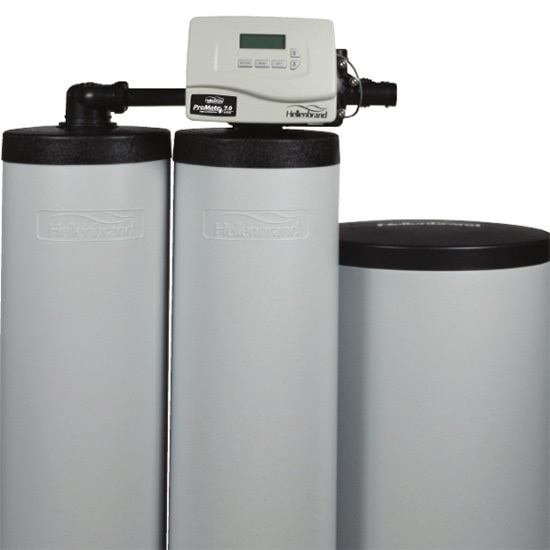 E3 = Efficient, Electronic, Engineered and produced in the USA Fully assembled, ready for installation. 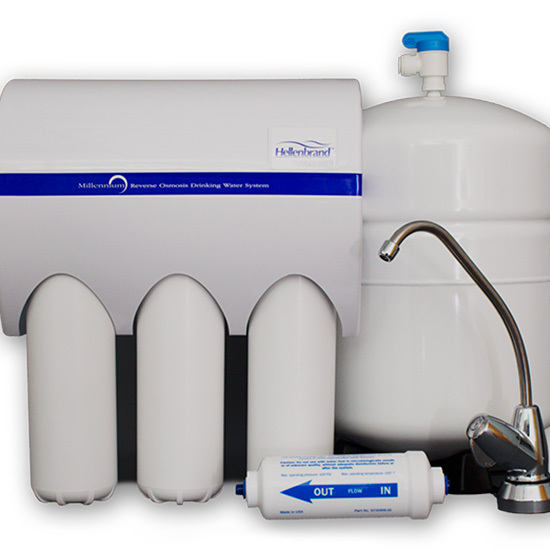 Millennium drinking water system reduces contaminants and turns tap water into clean, clear refreshing water for better health.